Music – Do you know Mozart or are you more in to Nephew? Here, music enthusiasts have the chance to play music together, practice individually or try out new instruments. You have the opportunity to develop your own musical interests either as an optional subject or as part of the evening activities. 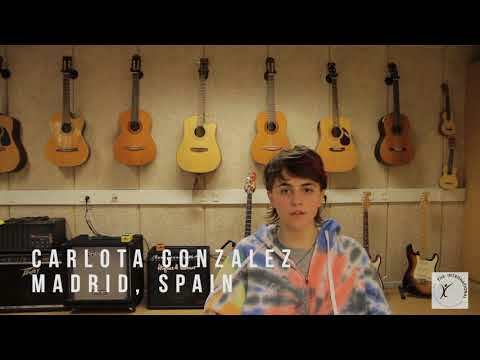 Our music students and Spanish volunteer put together this little intro video with our Danish music teacher.